The Studio uses modern technology to exceed standards and customer expectation. 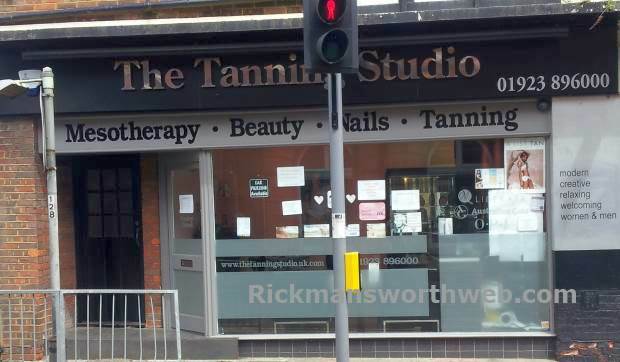 They only use modern and up to date tanning equipment which includes; fast tan lie down and stand up sun beds. There is also air conditioning, plasma TV’s and a high tech music system throughout for your enjoyment and to make yourself feel at home.